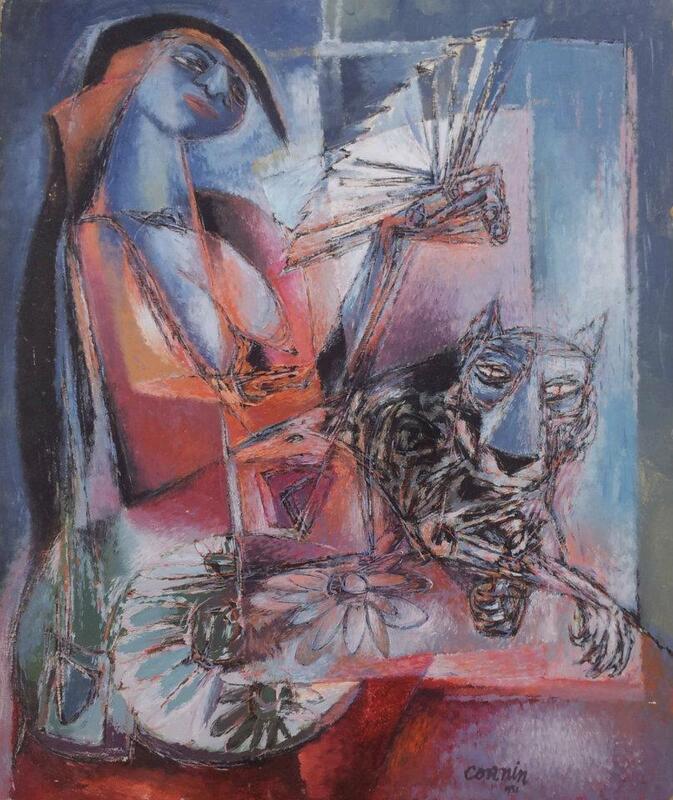 The subject in this painting is the artist’s wife “Zena Kavin” . 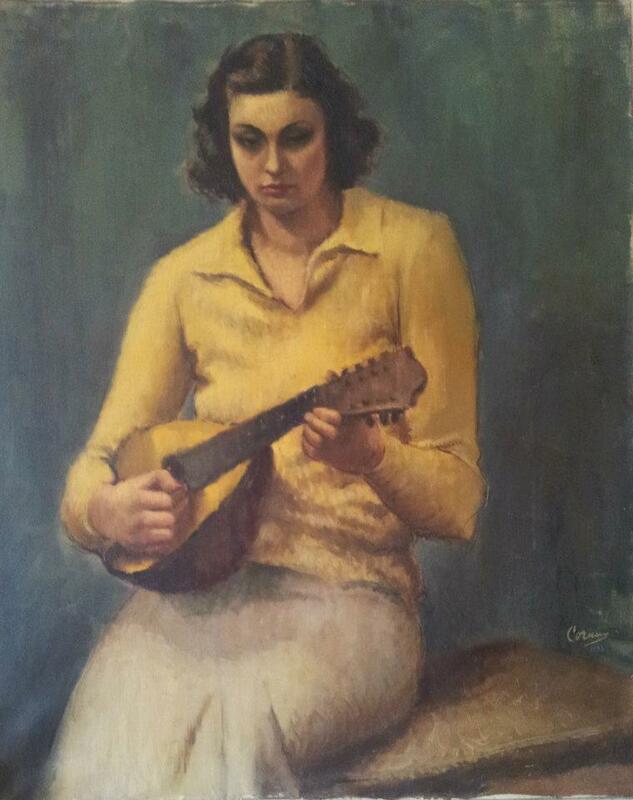 it is oil on canvas measures 32×26.It is singed and dated 1933 lower left . The painting by Lillian Wertheim Rice is oil on canvas, it measures 36×60 inches. 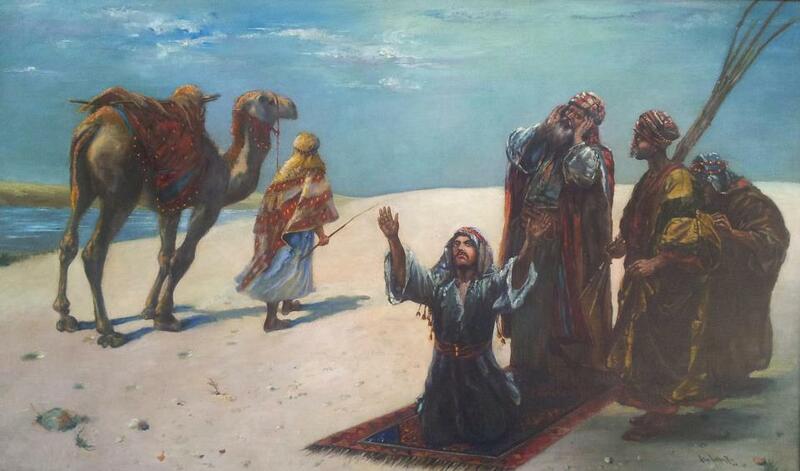 titled “Afternoon Prayer” The artwork is part of the Farhat Art Museum Collection. The artist Lillian W. Rice was born in American in (1841-1917).